Yellowstone National Park is an amazing place. There is no doubt about it. When Teddy Roosevelt spoke at the laying of the cornerstone of the gateway to Yellowstone in 1903 he said, "The geysers, the extraordinary hot springs, the lakes, the mountains, the canyons, and cataracts unite to make this region something not wholly to be paralleled elsewhere on the globe," and those words still hold true today. 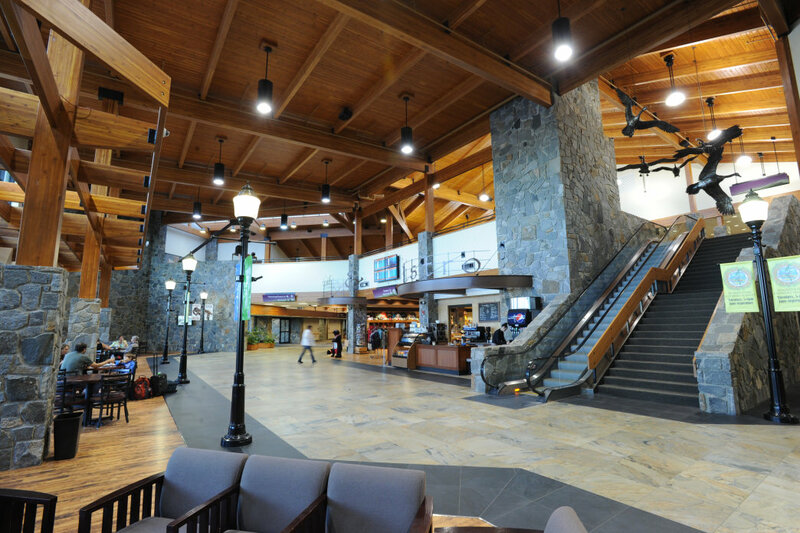 It is a beautiful place, a place of grandeur, a place of wild America and a place to make some amazing memories with your family. 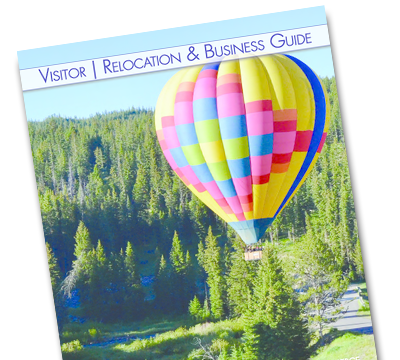 When people visit Yellowstone National Park, they have a checklist of tourist destinations that include places like Old Faithful, Artist Point, or Mammoth Hot Springs. 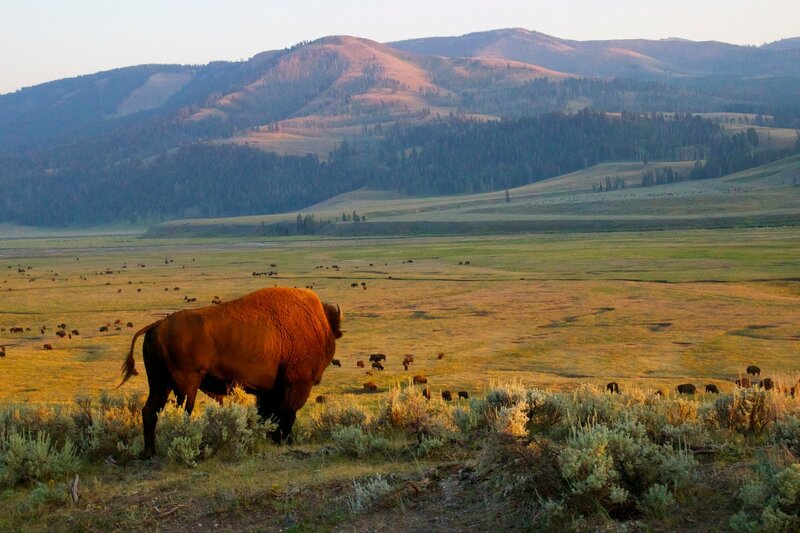 To look beyond the popular spots, here is our list of 7 things to do in Yellowstone that will create lasting memories that you can't create anywhere else in the world. When it comes to winter vacations, December and February seem to get all the attention. However, local Bozeman-ites will tell you January is one of the best times of the year. Winter is in full swing and the snow is (usually) incredible. If you need more convincing, read on, we’ll give you plenty of reasons! The reservations are booked, your bags are packed, and you can't wait to experience the world's first National Park. So what are you going to do when you get there. 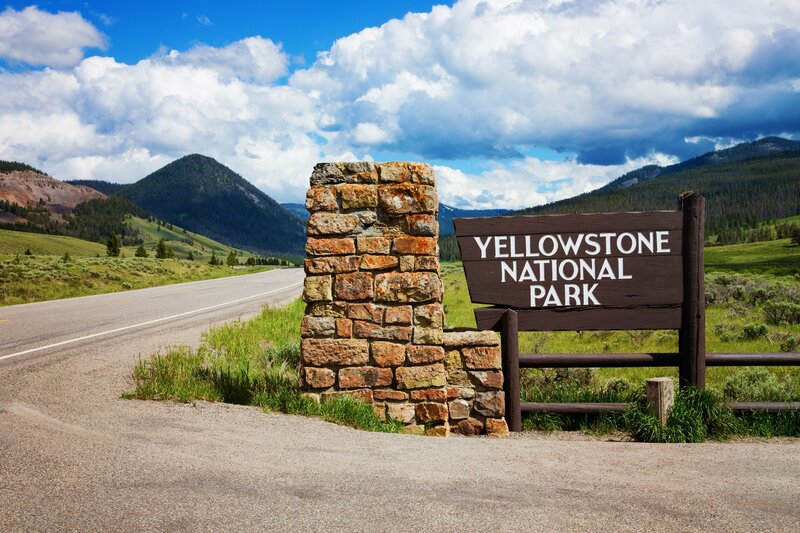 Yellowstone is big, and there is a lot of time spent driving from one attraction to the next. It is good to have a game plan for the big items you want to see and/or experience. Plus, if you are coming during June, July or August, you will be joined by a few million other people, all clamoring to get a view of the American West. 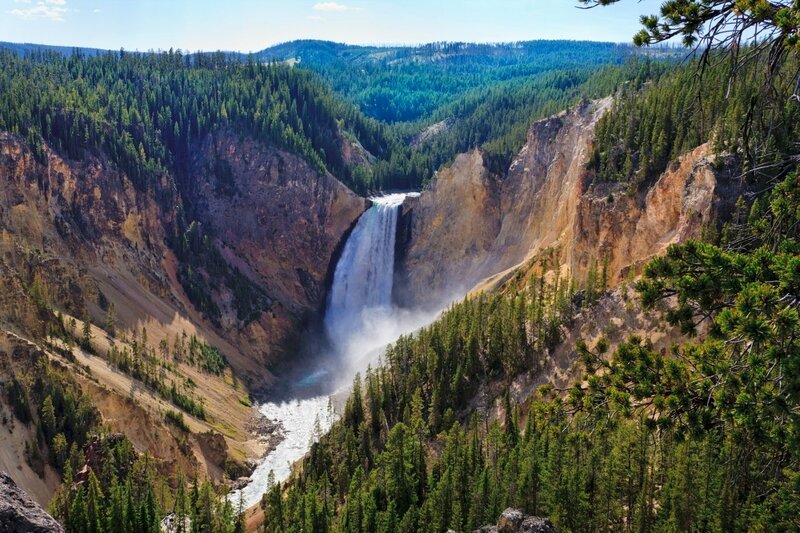 To help you out, we've put together a list of the top 10 things to do in Yellowstone, in no particular order. 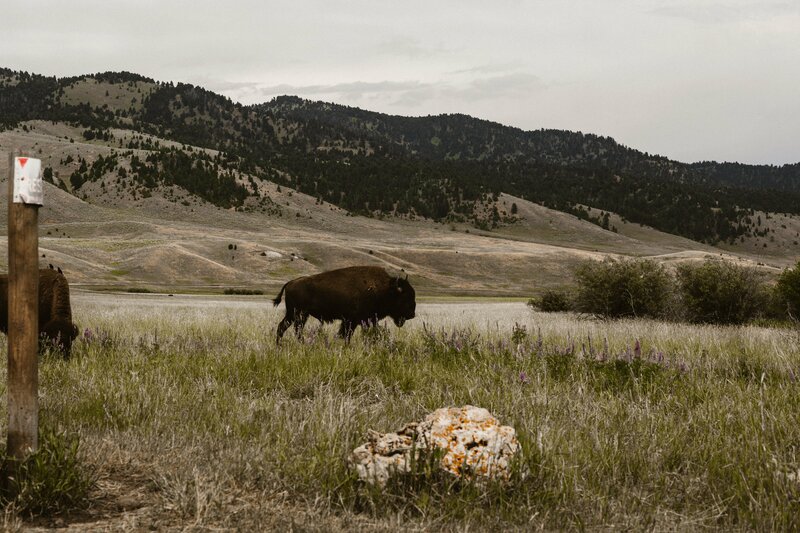 So pull up a chair and get ready to plan your Yellowstone Adventure! 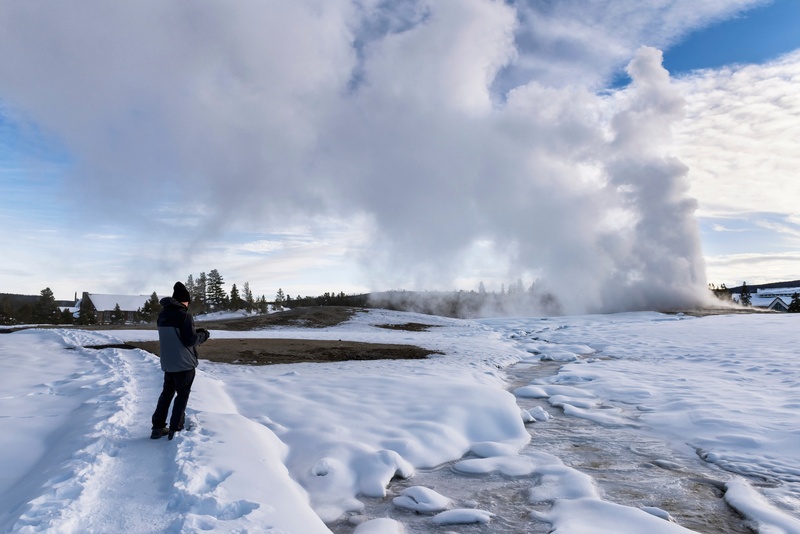 If you have yet to experience nature in its winter coat, Yellowstone National Park is a sight to behold. 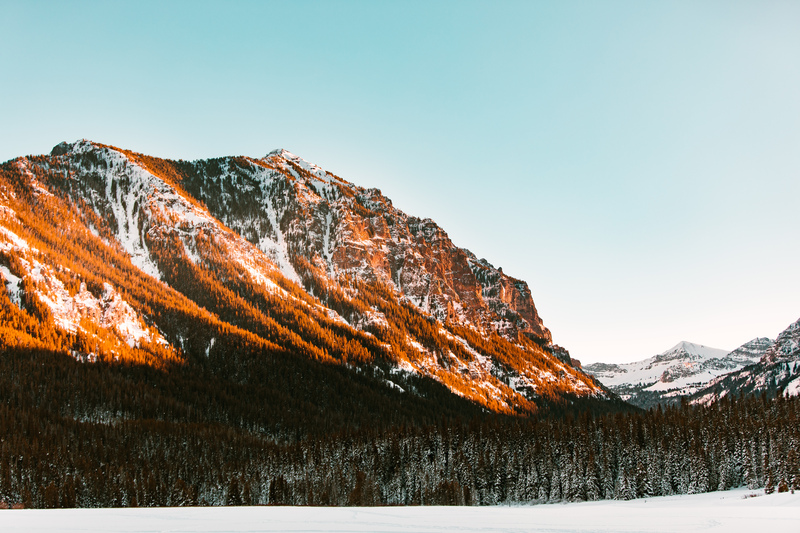 Imagine miles of mountains covered in twinkling white snow, steamy geysers, bison, elk, and if you’re really diligent (or lucky), an occasional wolf. To give you perspective, the average snowfall is 150 inches per year, however, that number can double at higher elevations. Whether you are visiting during the summer or the winter, Yellowstone tours are always a great way to experience the park. Hiking lovers take note. Snowshoeing in Yellowstone National Park is a gorgeous way to continue your adventures through the winter. You’ll see the nooks and crannies of the park in a whole new way. 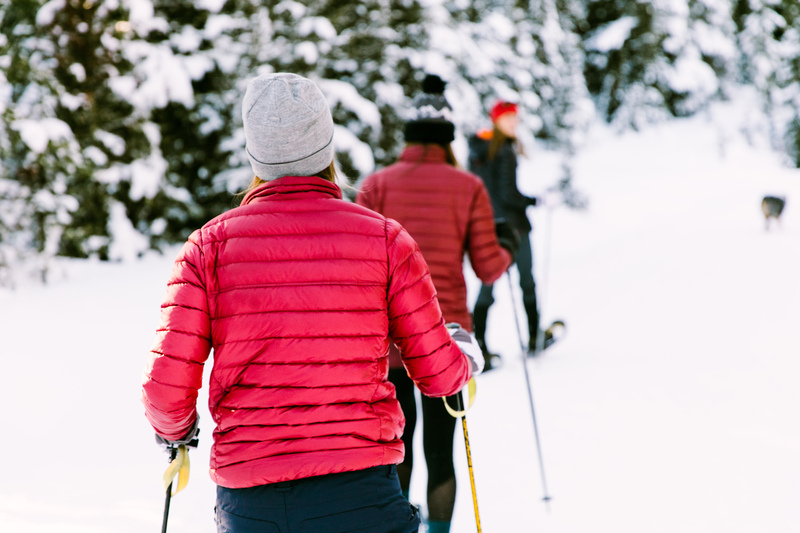 Since snowshoes distribute your weight over a large surface area, it is a low impact workout that most everyone can do. A few things to note, winter in this area brings cold dry air and the sun can be intense. 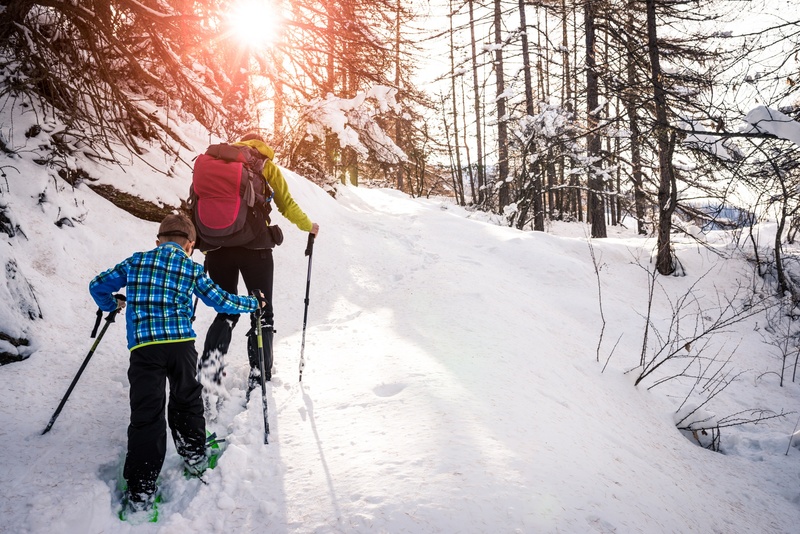 When you hit the snowshoe trails be sure to pack plenty of water and snacks and bring sunscreen, sunglasses, and layers of clothing—the weather can change quickly!